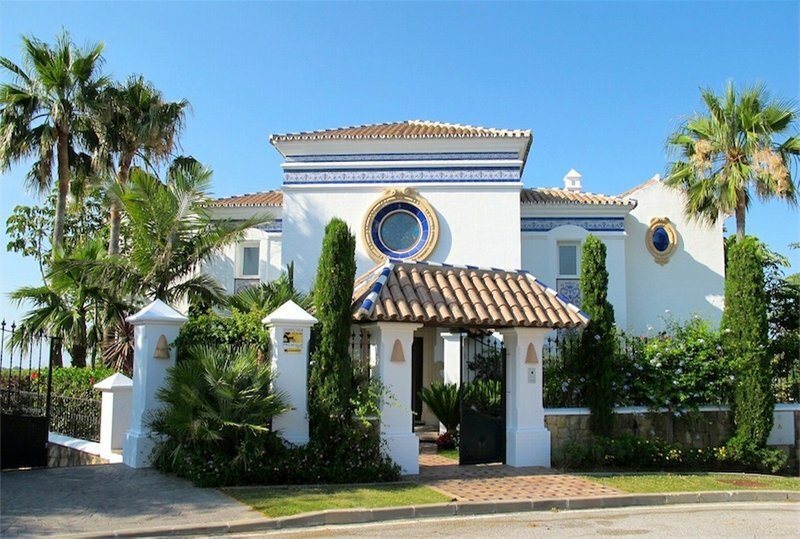 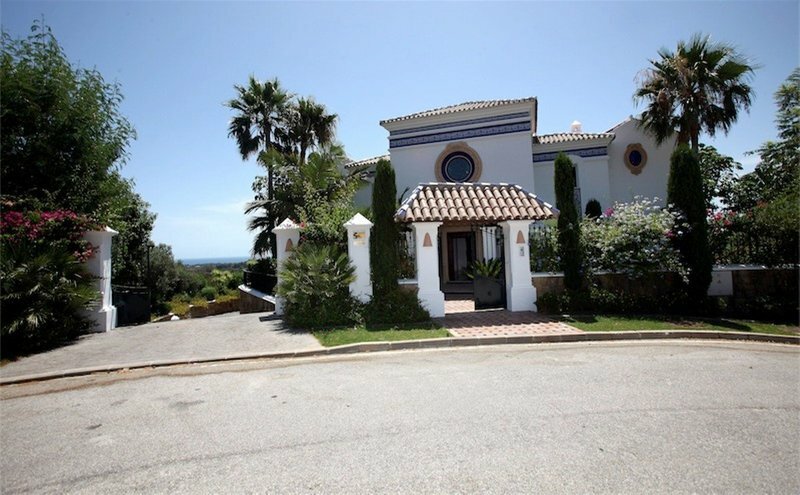 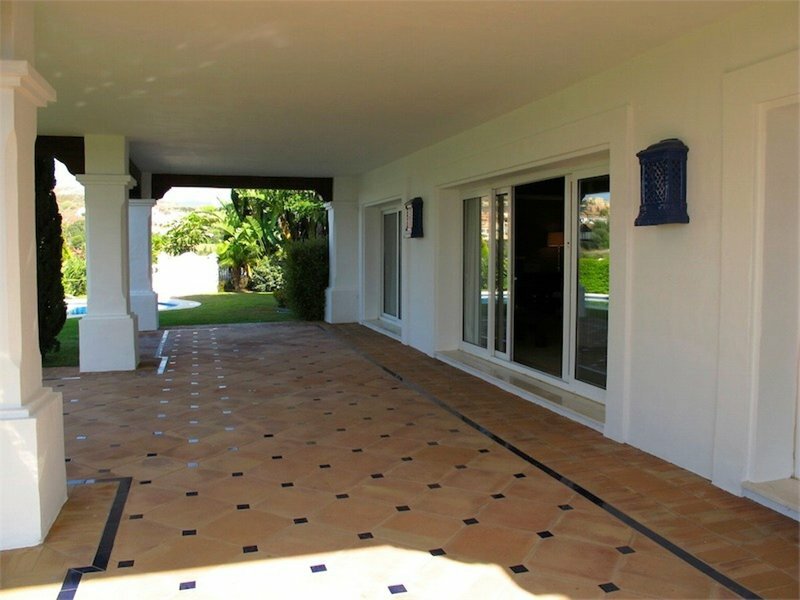 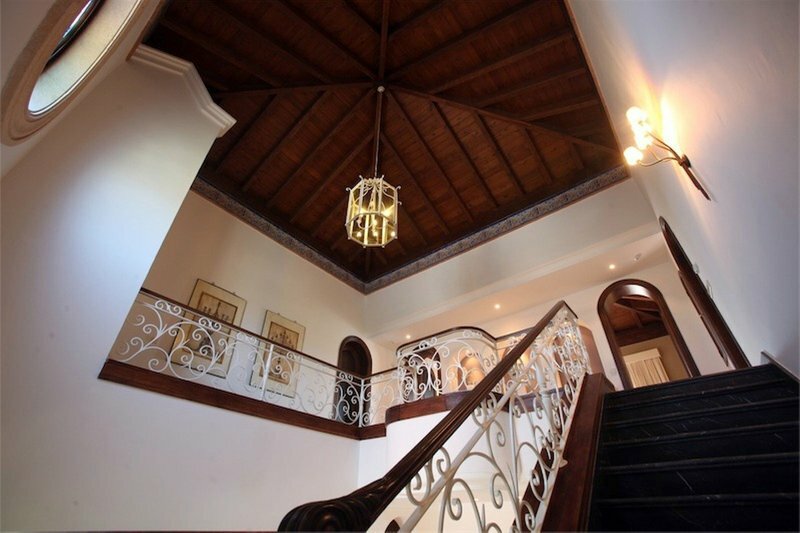 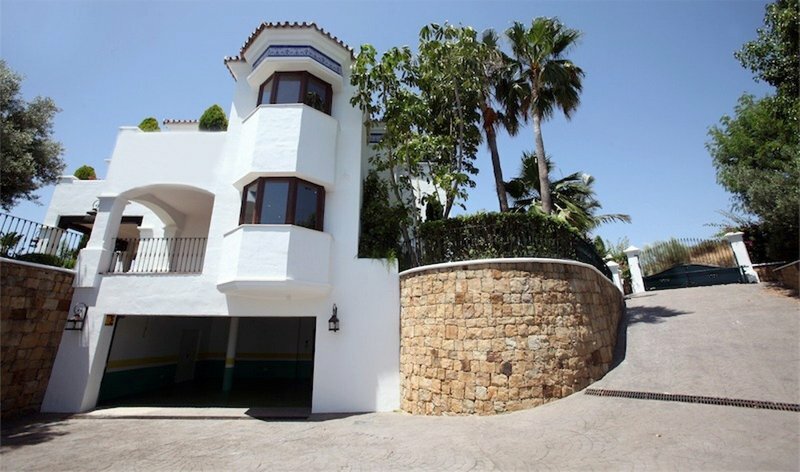 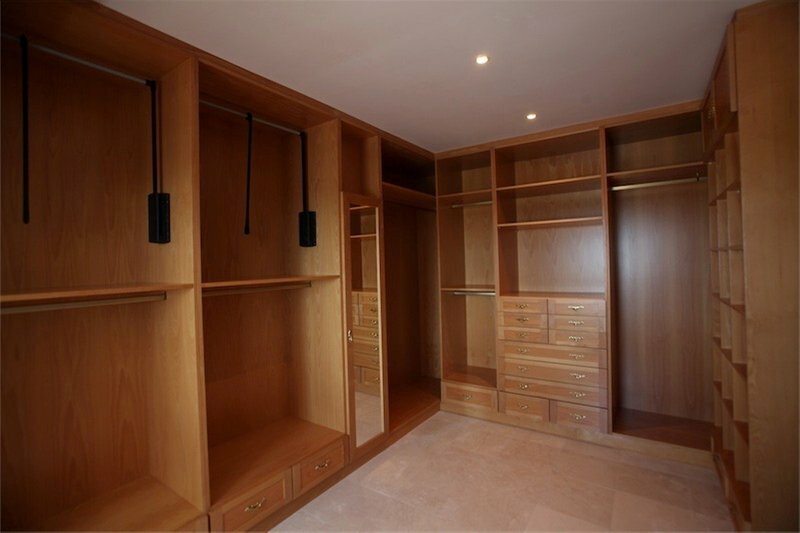 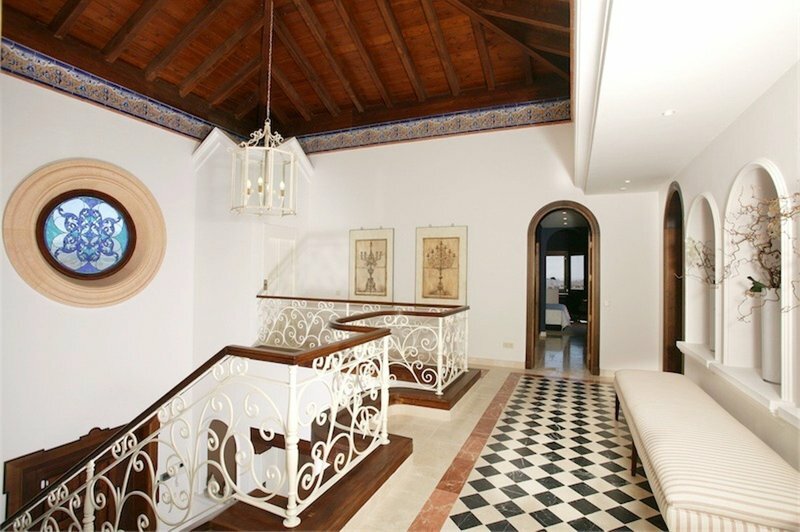 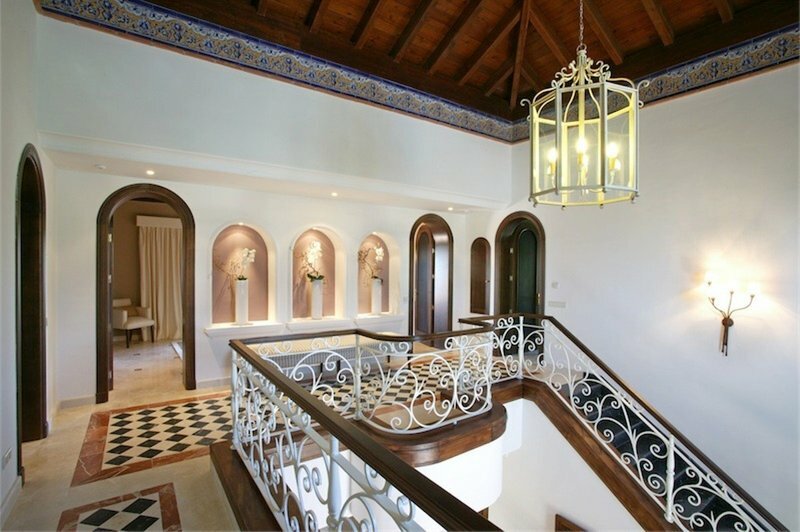 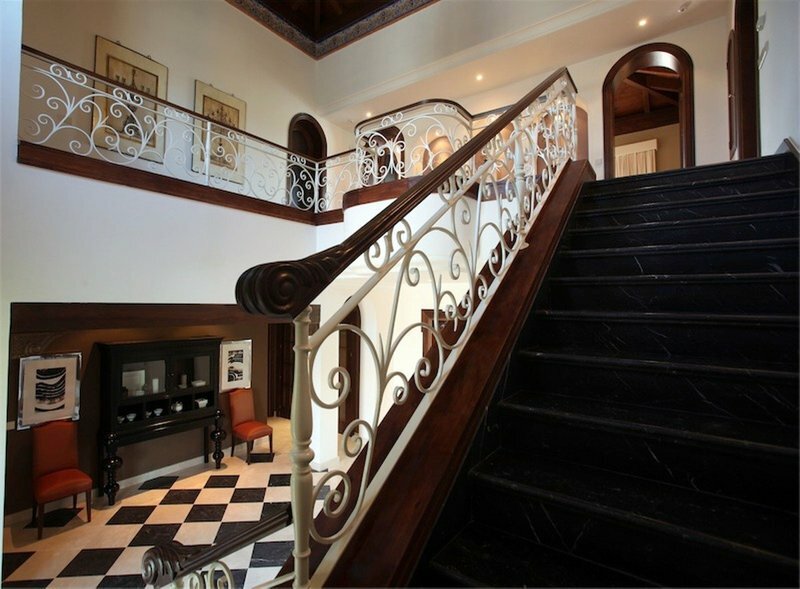 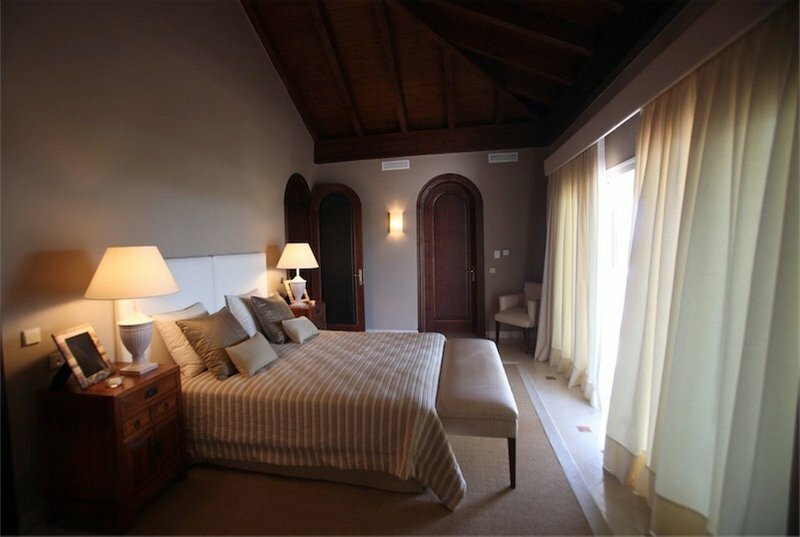 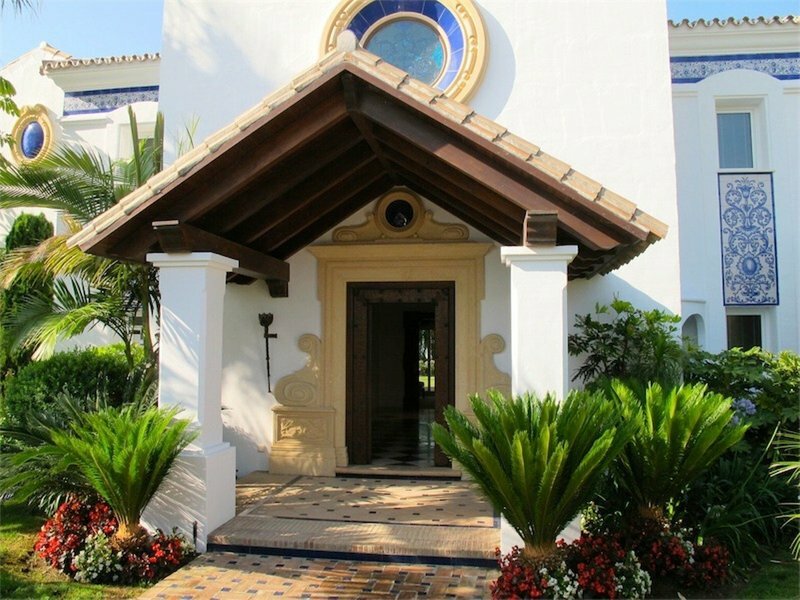 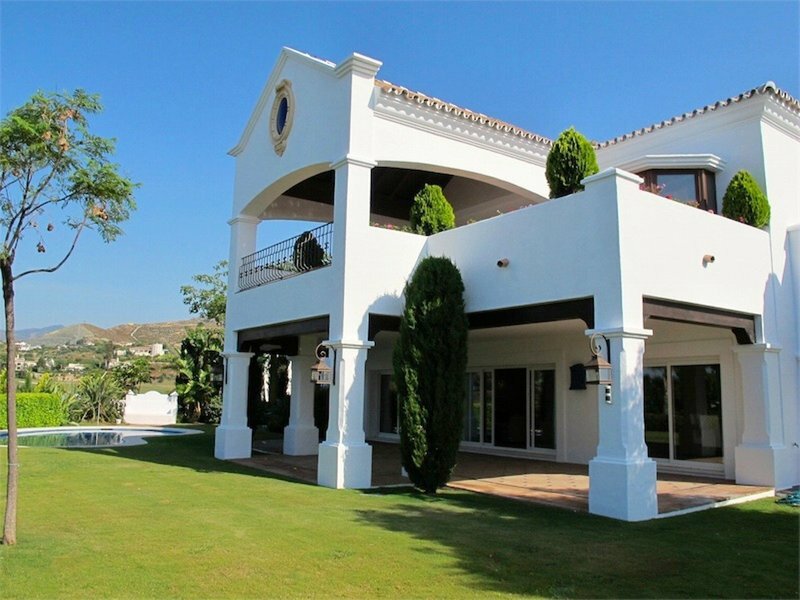 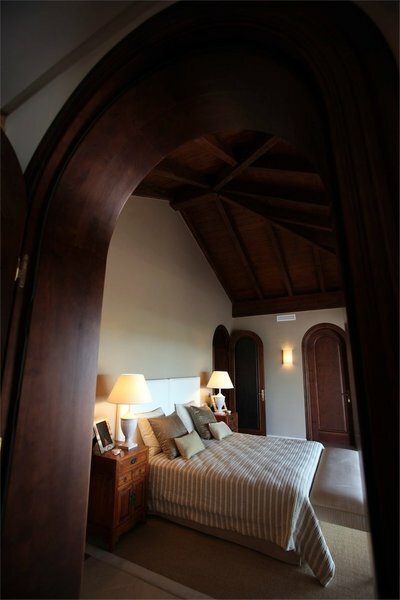 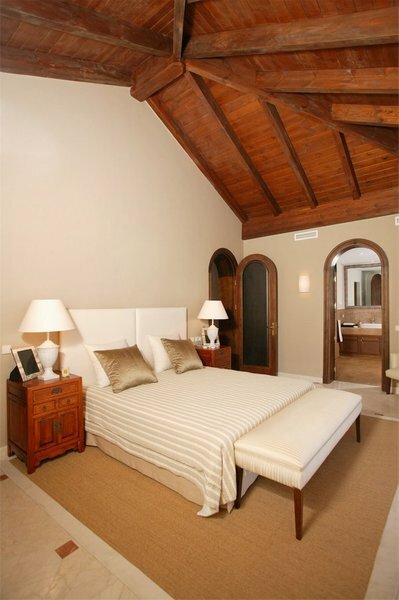 Luxury villa in Benahavis, next to La Alqueria golf, with beautiful views to the golf course and the Mediterranean sea. 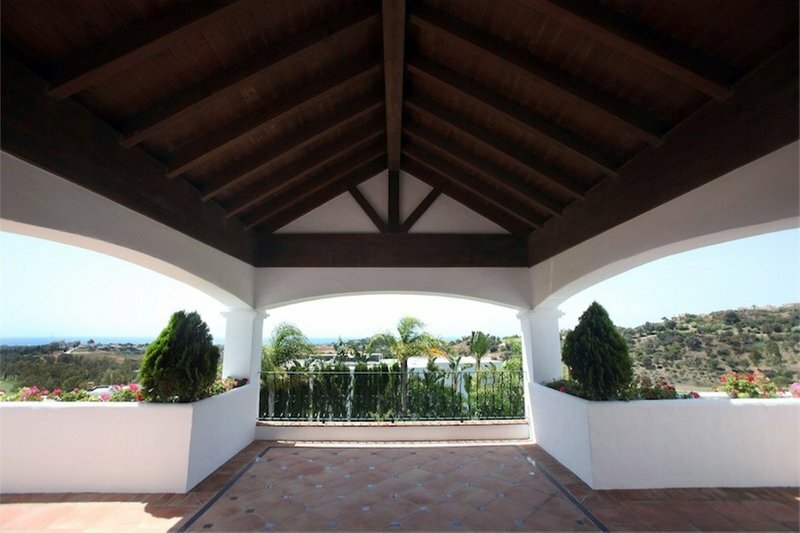 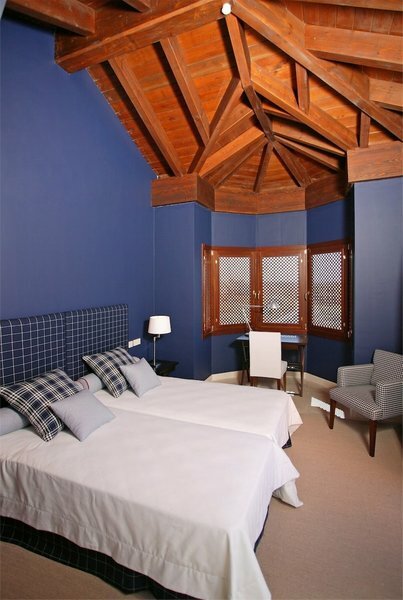 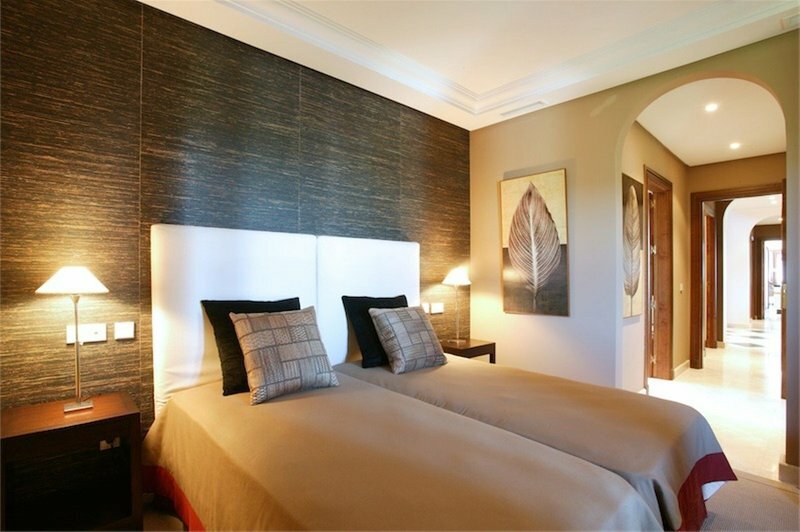 In a quiet area, near supermarket, just 3 km from the main road and 5 Km to Puerto Banus. 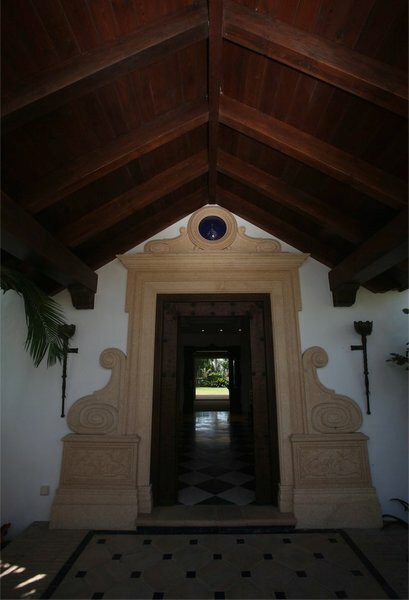 Built with the highest standards of the market, the house has a classic design with large spaces and lots of light. 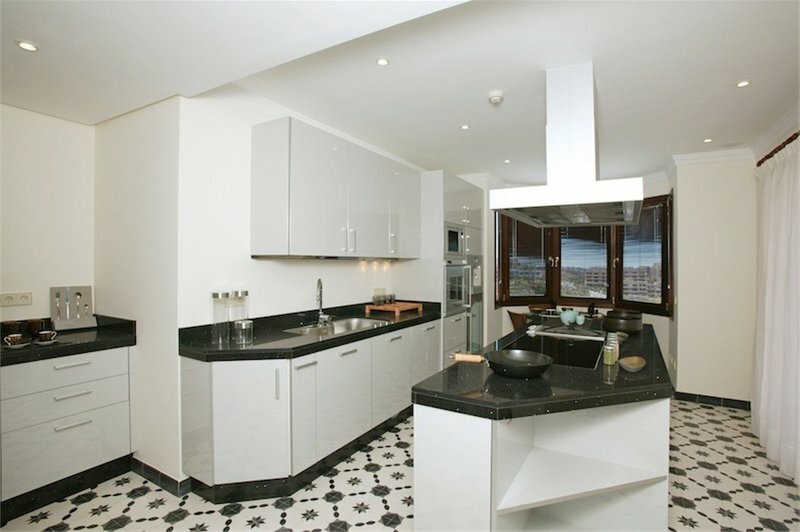 There is a modern kitchen with breakfast area and Siemens and Gaggenau appliances, a nice porch that runs along the entire front of the house with a mature garden and lake-shaped swimming pool. 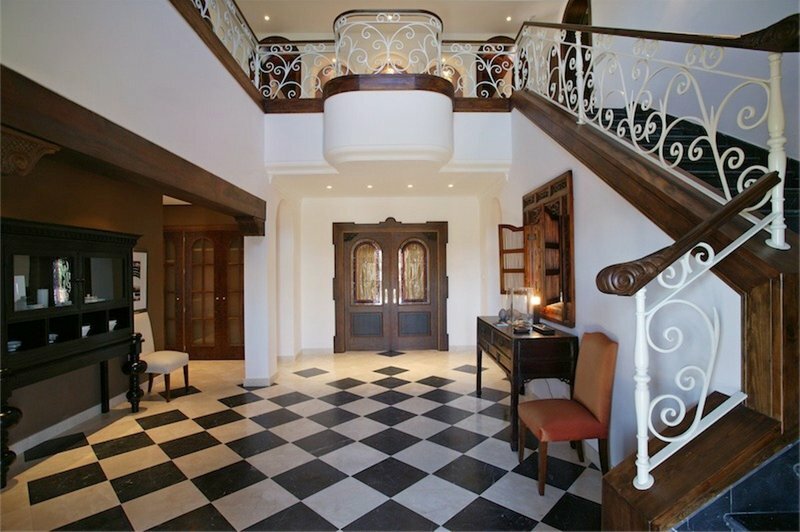 There is an elevator from the garage to the second floor. 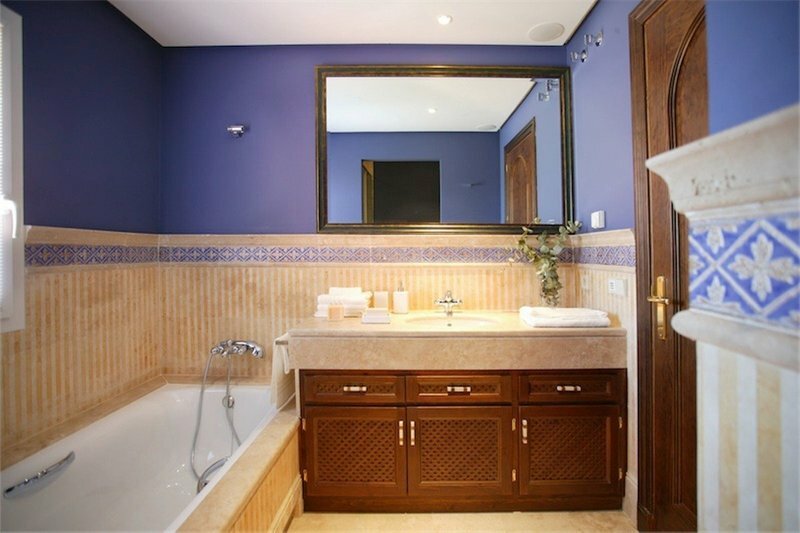 Luxury quality: marble floors, wood ceilings in bedrooms, underfloor heating throughout, air conditioning with climate control, domotic system, background music, alarm. 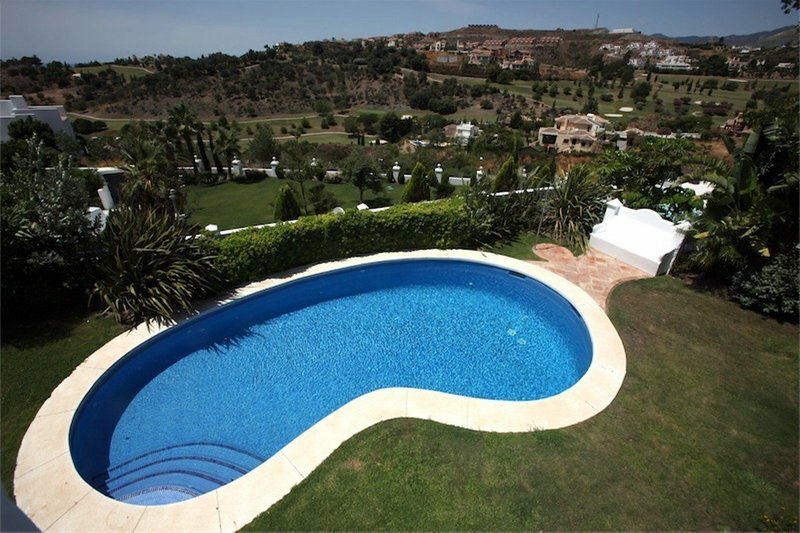 Garden with automatic irrigation. 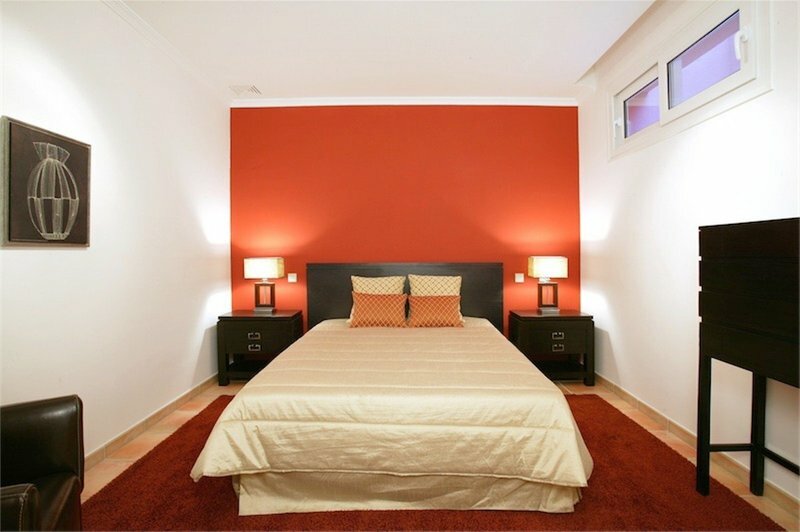 The house is sold furnished and decorated.